​... WE FIX THEM FAST! CALL US AND GET SAME-DAY APPLIANCE REPAIR! Congratulations! 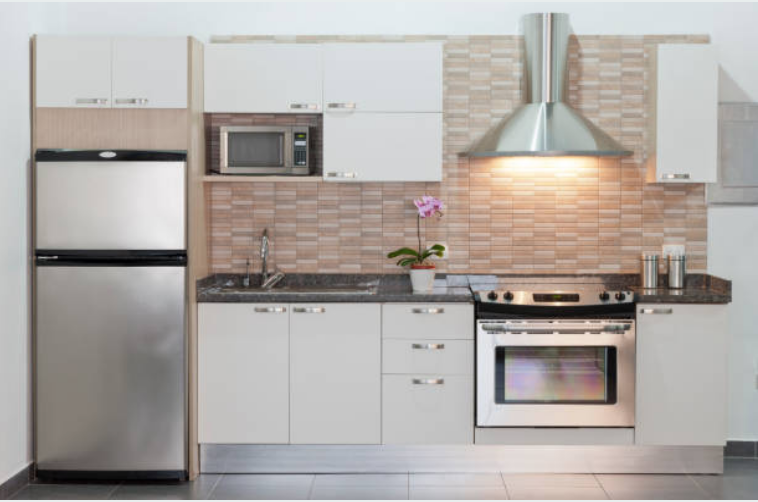 You have just found one of the fastest and best appliance repair company in Fairfield Connecticut. Why can we say this with such confidence? We have been around long enough to know that our services go above and beyond any other company in the Fairfield Connecticut area. We have the best of the best technicians who are licensed and insured, and are highly trained in this industry. They know the right things to do and the right way to do them. They can often diagnose an appliance issue within a few minutes of setting foot into your household. 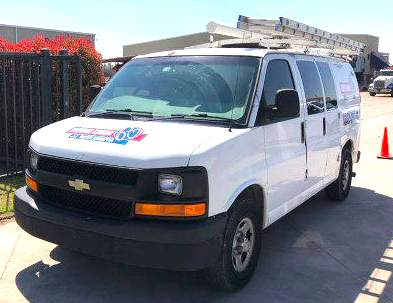 They always come prepared with a fully stocked vehicle full of parts and appliance repair tools so that they won't have to make more than one trip. We value your time. We also value your pocketbook. We never charge hidden fees and all of our estimates are given over the phone via a method that allows us to be as accurate as possible. By listening to our customers first, we can establish an approximate diagnosis of what may be wrong with your appliance. This gives us a better idea of what could be wrong which allows us to provide a more accurate quote on your appliance repair service. In many cases we have been able to diagnose issues without even coming out to see the customer. If only we had a dollar for every time this happened: A customer calls us about a broken appliance and our tech is able to diagnose that it was simply a blown fuse or loose plug that the customer can easily fix themselves. We would have quite a few dollars. ​However, we don't charge you at all for over the phone help, even if it has taken us some time to reach this conclusion. In addition, we always guarantee your satisfaction. ​If you are not 100% satisfied with our work let us know. ​There are a few things that you should do before calling us just to save you some time when it comes to appliance repair. Of course, if you have a real emergency with your Appliance you can call us right away. And don't forget in any situation, if you see smoke or fire you may need to call the fire department before you call us. We trust that you will have the knowledge to know when there is a true emergency that requires a call to your local emergency services. 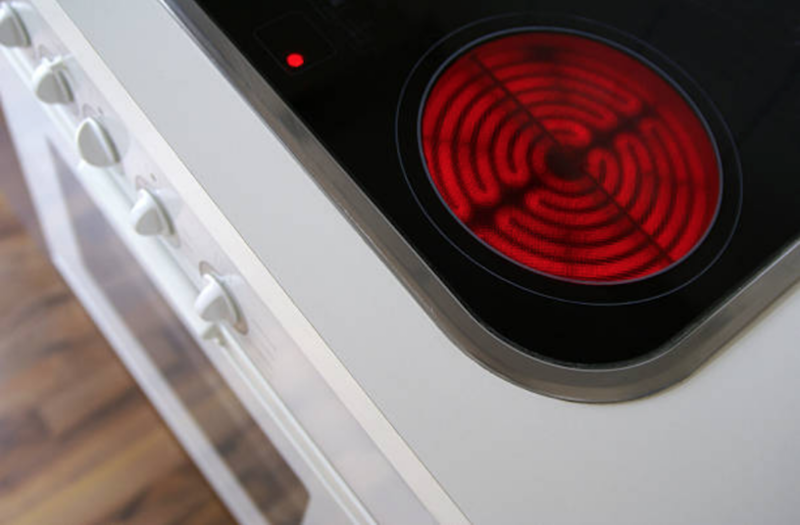 If you come home to a broken appliance what is the first step you should take? The appropriate steps to take can vary from Appliance to Appliance and from symptom to symptom. For instance, if you have a dishwasher that has overflowed and gotten soapy water all over your floor, there may be a different set of steps to take vs. if you come home to a squeaky dryer or washing machine. However, we have compiled some general tips for you that will help you assess the situation and remain calm before getting on the phone with a technician. 1. ​Assess the situation, based on the severity of the issue, and give it a rating from 1 to 10. The higher the severity, the higher the number. So, 10 would be the most severe broken appliance situation you can think of. For us, a 10 would be a severity rating we would associate with an appliance that is smoking or sparking, or not coming on at all. 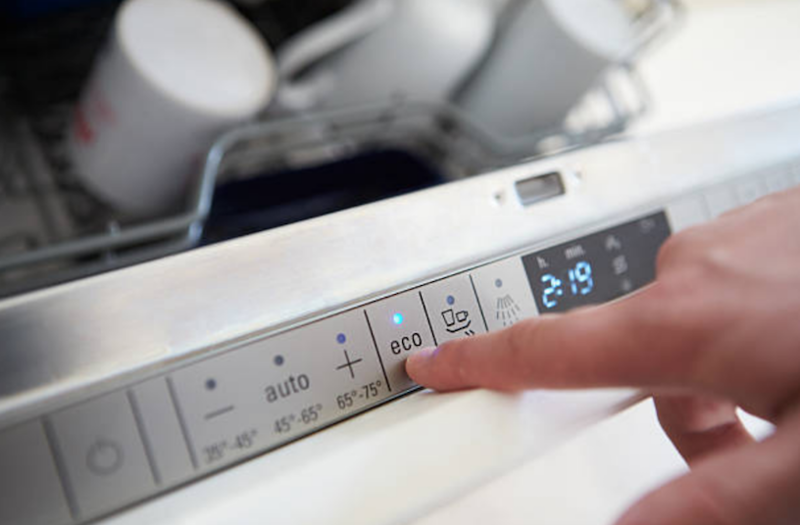 A rating of 1 would be appropriate for an appliance that has a slight issue, such as an irritating noise, but is still functioning for the most part. ​2. If your Appliance rates at a severity level 7 or more, you may just want to give us a call right away. 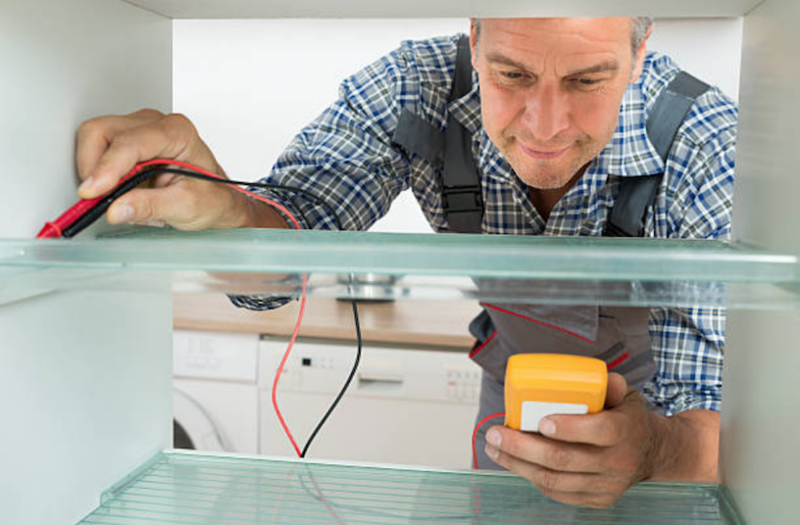 We can walk you through some safety procedures as well as assist you with determining the best course of action to take to resolve any issues at hand before more damage occurs to your home appliance. However if you find the severity level is lower than A7, we recommend that you take note of your brand name year make and model so that we will know what issues commonly her with that related model. This makes diagnosing your Appliance issue much easier for us. 3. Finally, make sure to take note of any strange noises, unusual leaks, odd movements, or strong smells that your appliance might be emitting. Once you have all of this information compiled, give us a call. We have techs on standby right now, ready to walk you through your appliance issue. If we determine the issue is something that we need to come out to see, we will still give you a quote on our services over the phone, free of charge. How long will it take you to fix my appliance? We value your time and we make it a priority to service your appliances as quickly as possible. 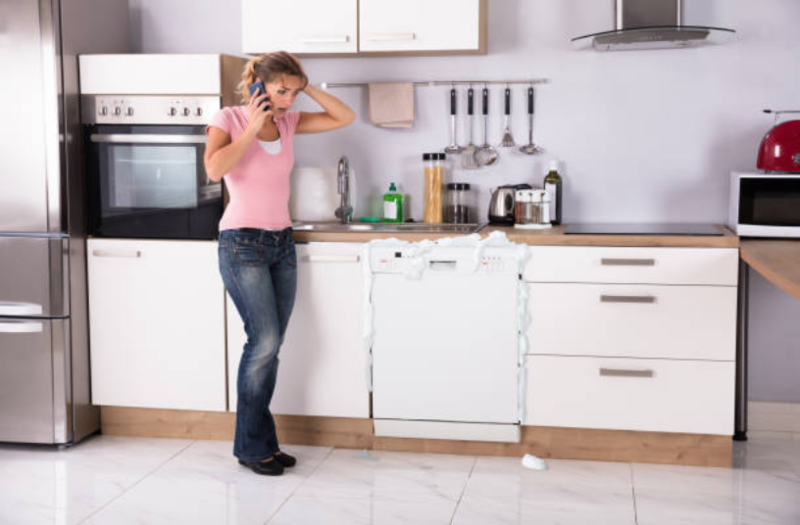 When we get on the phone with you, we will ask you several questions that will help us determine what is wrong with your appliance before we arrive. This way, we are able to gather supplies and parts that are needed by getting an idea for what could be wrong with your Appliance in the first place. This eliminates the need for multiple trips to service stations and supply houses. We will always try and fix your Appliance as quickly as we can. How soon can you come out to fix my broken appliance? We provide same day service whenever possible. Once we schedule a day, we then provide a 4-hour window in which we will show up at your door. From the moment that we get on the phone with you we are already trying to limit the amount of time it will take to fix your Appliance once we arrive. How do I know your company will be honest, fairly priced, and reliable? Our company stands behind our work with a 100% satisfaction guarantee. 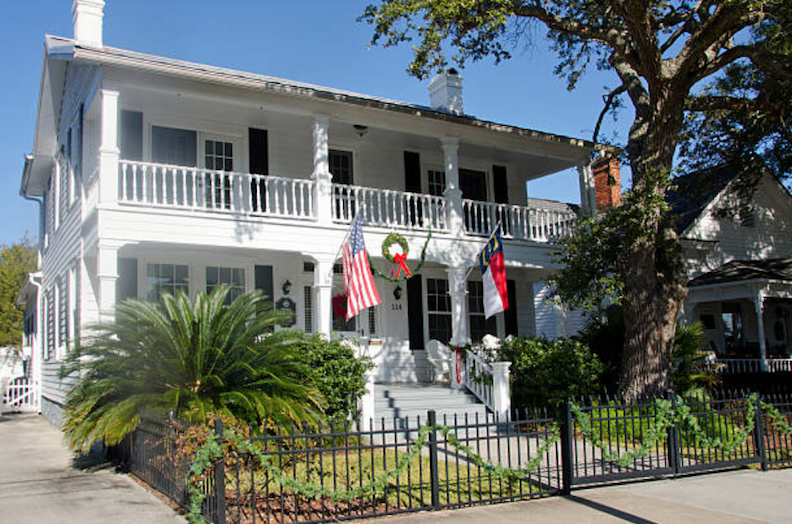 We take pride in serving our customers with honesty, professionalism, and integrity. Don't take our word for it! If you want to check out our customer reviews, please do! 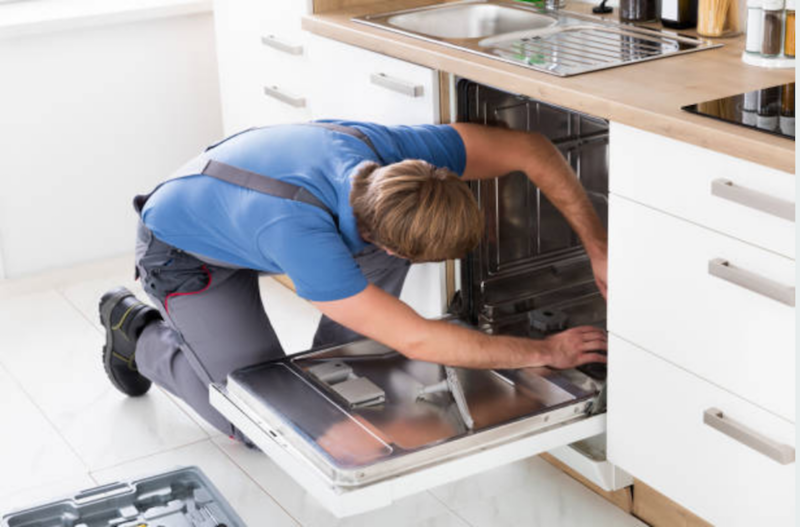 ​Our company strives to provide the best service for appliance repair in Fairfield Connecticut and the surrounding areas. 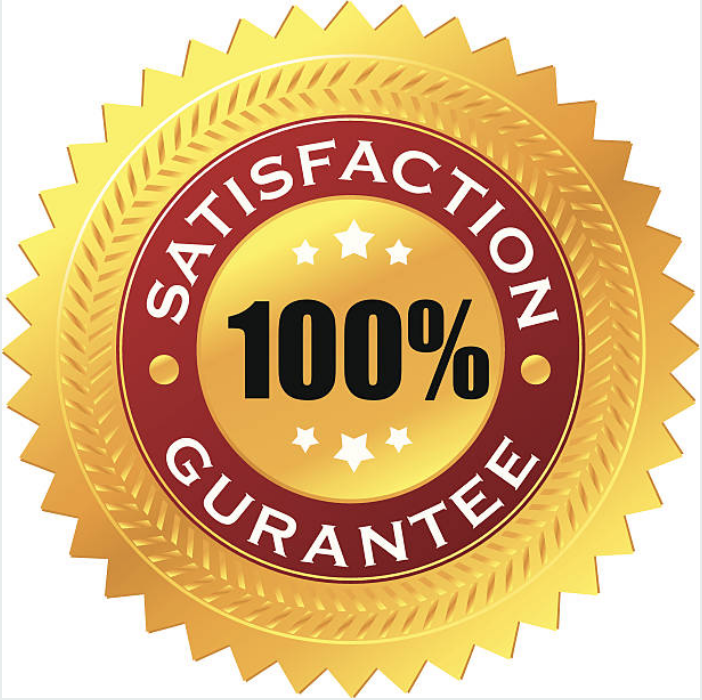 We stand behind all of our services and we always offer a 100% satisfaction guarantee to all of our customers across Fairfield and beyond. ​We hope this gives you the peace of mind to let us show you why we consider ourselves to be the best appliance repair company the area. We take our jobs seriously. We always conduct ourselves in a highly professional manner in this industry since and we love to help our clients. One of the ways that we serve our customers best is by answering our phones to help with troubleshooting. If you have questions on maintenance, or need other guidance on appliance fixes, or if you would like us to answer any appliance questions that may come to mind, call us here: 203-290-1969. Our customers really enjoy the fact that we offer up our time to help when they need us the most. We can provide recommendations on appliances as well as specific brands that tend to last longer than other brands. 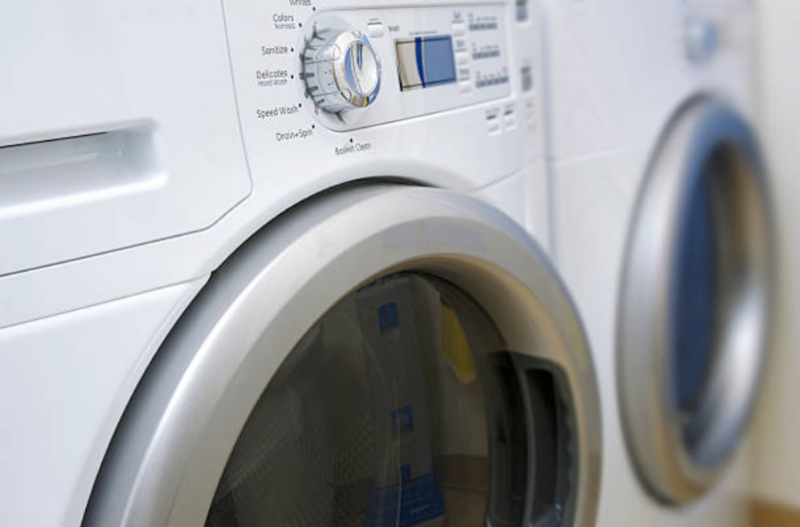 We can answer any questions you may have about maintenance on your appliances. Depending on the type of appliance you have, there are several different steps you can take to maintain each one properly. By doing this, it allows your appliance repair bill to be smaller, since we won't have to come out as often. So, as you can see, we truly do care about your pocketbook! Some common questions we get asked a lot include what areas do you serve, which appliance brands are the best, and what are some steps I can take to maintain my appliances properly. All of these questions are answered, and more, in our frequently asked questions section of this website. Take some time and look over our FAQ's. Chances are one of your questions might just be answered in this section. However, don't hesitate to call us if you can't find an answer to your question quickly. We are more than happy to assist you over the phone with any issues you may be experiencing with your broken Appliance. ICE MAKERS WON'T MAKE ICE? It was the last call of the day. The customer that was on the other end had been a loyal customer of ours for a while. We had helped him with all types of repair and more over the years. At this point he did not sound very calm. When he told us what was going on we immediately rushed over to his house because we knew that if someone didn't get there soon his whole house would likely be flooded. We realized when we got there that his washing machine pipe had burst. The first thing we did was turn off the water to his home and unplug the washing machine. Then we proceeded to fix what we needed to fix. When we began the cleanup process, we realized that there was still water leaking from another spot. After searching for a little while and feeling a bit confused since the water had been turned off to the house, we realized that his dishwasher was leaking as well. This was a different type of leak though because the seal had actually broken. This must have happened just within the few hours that we were at his home. What a funny coincidence! Luckily we were able to fix both issues at the same time and our customer was as happy as ever once we left. Asko, Kitchenaid, Kenmore, Bosch, and Maytag are common brands of dishwashers that are serviced by our company regularly. If you don't see your brand on the list, it doesn't mean we don't service it. Samsung, Thermador, and Frigidaire seem to be very popular brands in the Fairfield CT area. We see calls on these brands quite often. Some other brands we get calls for in the area a lot include Kenmore, LG, and Kitchenaid. 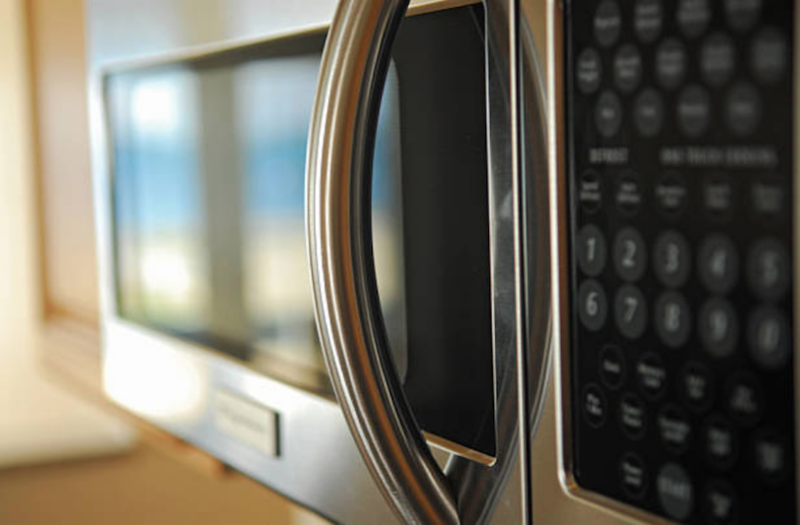 Whirlpool Brands, LG Brands, Sharp Microwaves, Panasonic, and KitchenAid are all common brands oflappliances that include fridges, washing machines and more! DOES YOUR KITCHEN RANGE NEED MAINTENANCE? One of the best ways to maintain your oven is to clean it regularly. If you use your stove every single day, you might need to clean it more often, but a general rule of thumb is that you should try to clean it at least 2 times a year. If you end up spilling something in your oven while cooking, make sure you clean it up as soon as possible. It can be a good idea to place tin foil under the racks. This can make spills less of a hassle to clean. 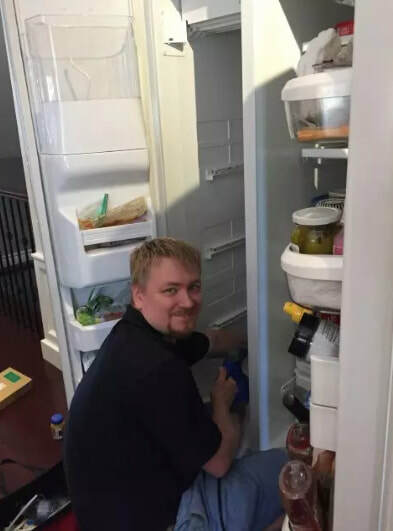 DOES YOUR REFRIGERATOR NEED MAINTENANCE? When your refrigerator is not cooling efficiently it may mean that the contacts have frozen over, and one of the best ways to prevent this is to maintain the condenser coils by cleaning them regularly with a condenser coil brush or a shop vacuum. 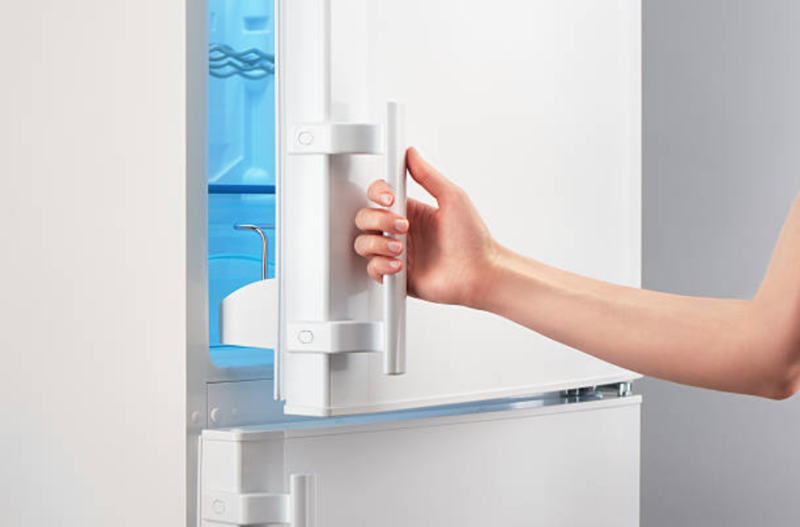 Another important maintenance action you can take for your refrigerator is to change the water filter regularly. If the water valve gets clogged with minerals, it may need to be replaced so prevention is key. 100% SATISFACTION MEANS 100% SATISFACTION! Our Fairfield Connecticut appliance repair company depends on Happy customers. With our years of experience in the industry, we have learned that the customer is always right. 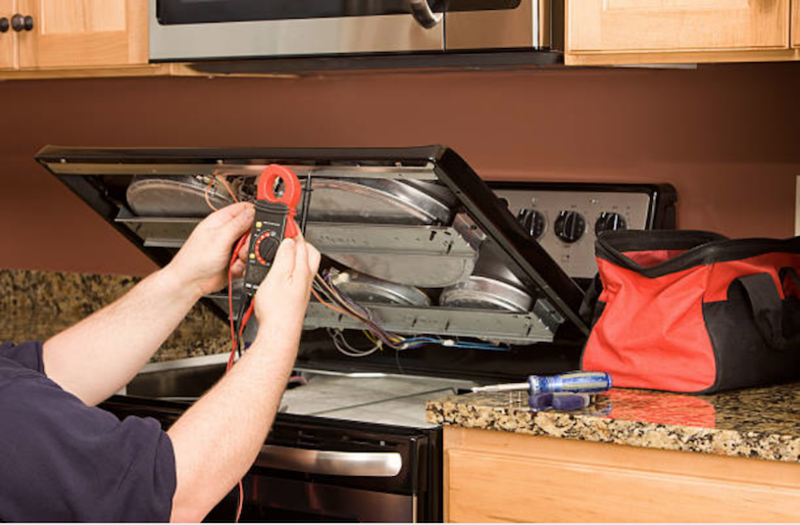 We strive to make sure that every single appliance repair job we perform is done efficiently, correctly, and honestly. We will never charge hidden fees, or upfront fees. We always try to provide an accurate quote over the phone before we come out so we don't waste your time. ​We always make it our goal to fix your appliance in as little time as possible because we value your time. We even offer a discount if you are able to help us diagnose your repair over the phone before we make it to your house. We truly do offer a 100% satisfied guarantee to all of our customers. 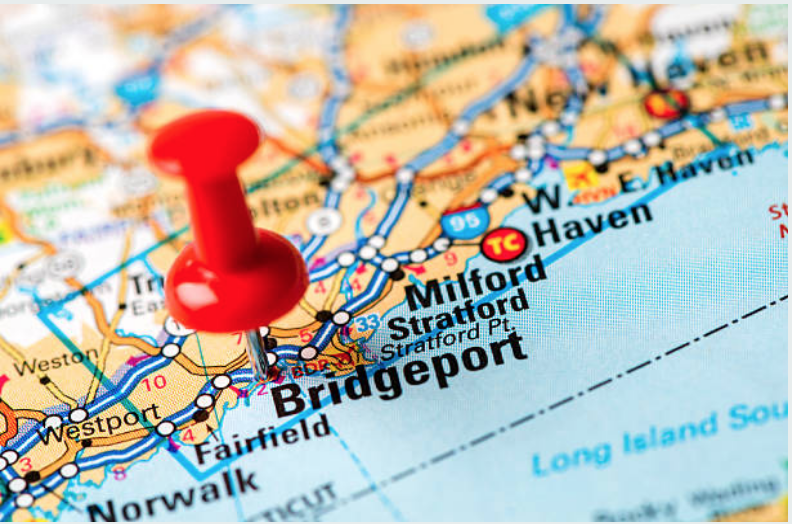 If you ask around the Fairfield Connecticut area, you just might hear about us from our loyal customers. 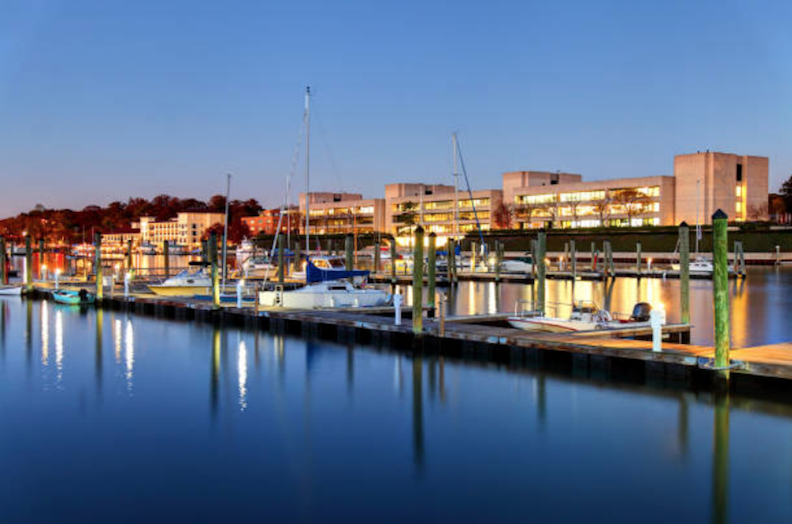 We have been around for many years and we serve not only Fairfield, but other surrounding areas within Connecticut as well. NEED APPLIANCE REPAIR NEAR FAIRFIELD, CT? FAIRFIELD APPLIANCE REPAIR COMES TO YOU! ​We service the Fairfield Connecticut area and have done so for many years. We love our customers, and our customers love us! Just read our customer reviews to find out more! There has never been a better time to reach out and hire our company, since we are expanding our service areas daily. We are happy to help you with your appliance problems, large and small! We have the experience and all of our techs are licensed and insured! Our trucks are fully stocked. Call today!